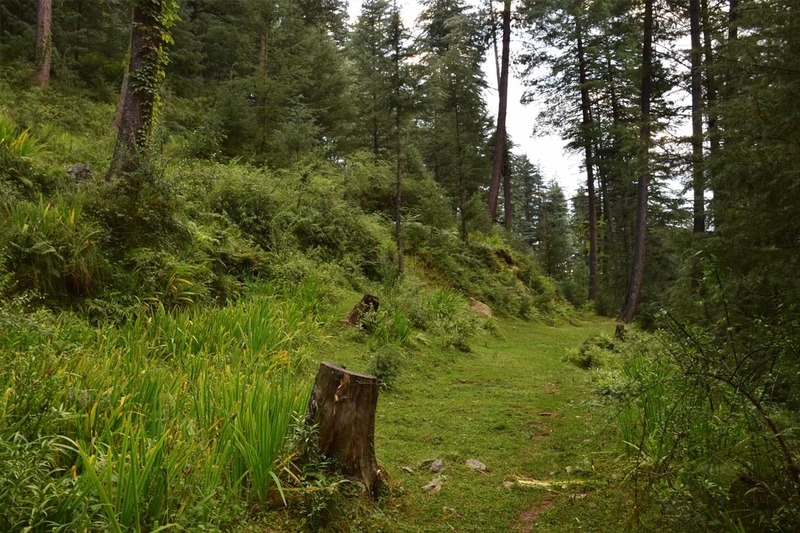 Kudrat is nestled in village Bandal adjoining a beautiful forest, full of Deodar (Cedar) trees and wildlife. The property is located at an altitude of 6200 feet and faces the snow capped Tirth peaks (4200 m) in Great Himalayan National Park (UNESCO Heritage Site) and provides distant views of the famous Tirthan river. We’re on the edge of a village that gives access to great outdoors. 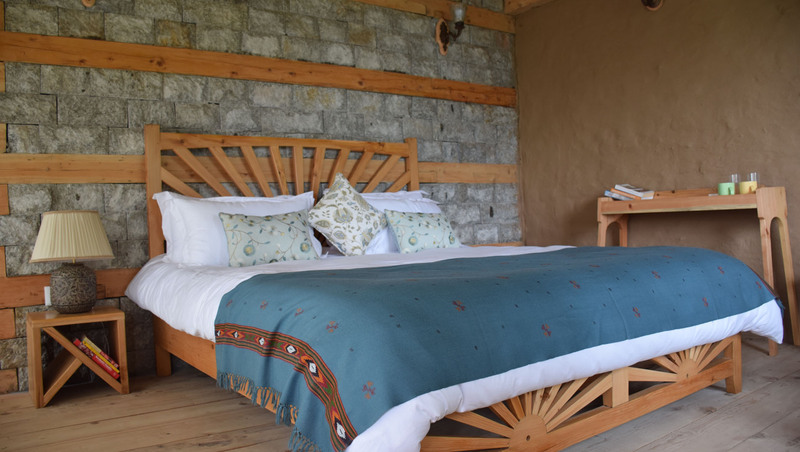 Our bedrooms are rustic as well as plush. Here on the hill, you’ll hear the Tirthanriver, beautiful birds and the rustle of wind through the tall Deodars. Walk towards the backside of the house and in two minutes you are in the beautiful forest. Every room has a unique personality, with eclectic, handpicked furniture, linens and art. Balconies have planters and easy chairs, and backyard that opens to forest where you can read, paint, have a long meal or a leisurely tea, all while enjoying the feeling of being in forest. We offer comforts of plush home with traditional architecture. We have started to offer bouquet of 5 beautiful roomsin a traditional Kath Kuni (himachali) house with all the luxuries of a modern holiday home. And the second house with 7 luxurious bedrooms is still work in progress. Coming soon we will have 12 exquisite rooms across two plush houses. 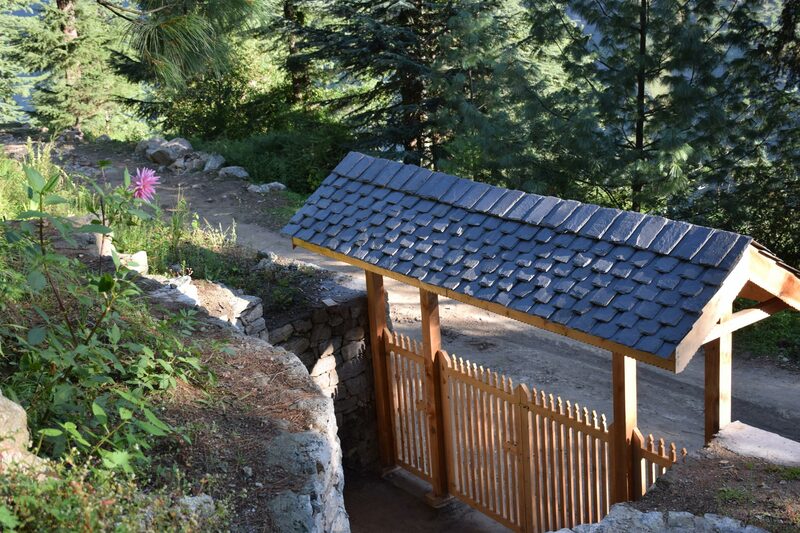 As the name says, the property is ideal for someone who wants to rejuvenate in real nature with tall trees of deodar and pine, fresh air and loads of peace and tranquility far away from the clutter of the city. We welcome you to our beautiful house Kudrat (named after our daughter) and assure you of warmth in every corner.